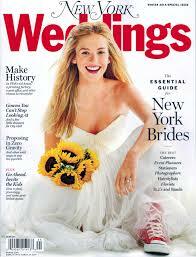 Check out Kelly Williams in New York Magazine ‘Weddings’! Surely you have your winter 2014 issue of New York Magazine Weddings in hand, no? If not, then run out and get yourself a copy today for a listing of the best wedding vendors, from florists to photographers. While flipping through the pages, you might note page 88, which features the wedding of Aldrin and Mike. I was honored to shoot their wedding this year at the Lighthouse at Chelsea Piers. [You can check out a link to the article here.] I’ll be blogging their photos shortly, but just as a sneak peek check out the fantastic dance moves of Aldrin and Mike along with a look at the photo booth I provided for the party. 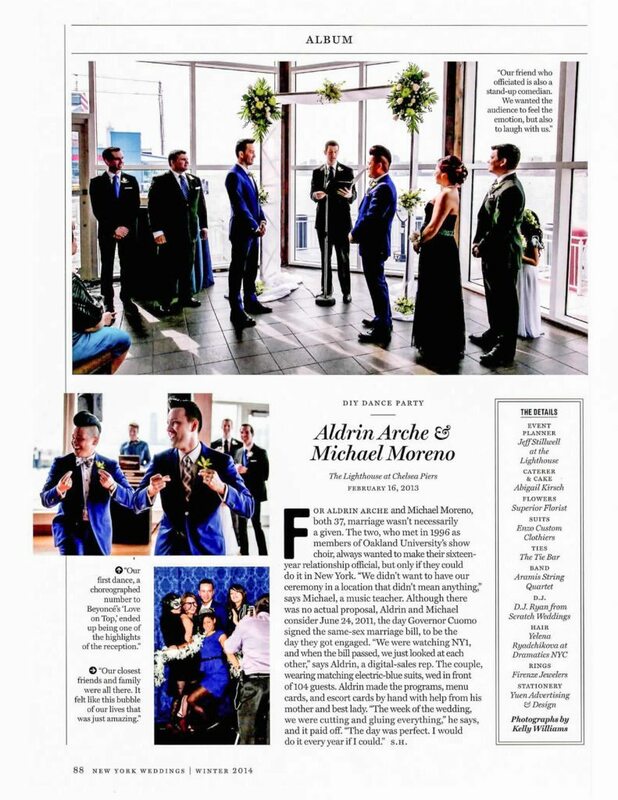 To check out the issue online, check out http://nymag.com/weddings.